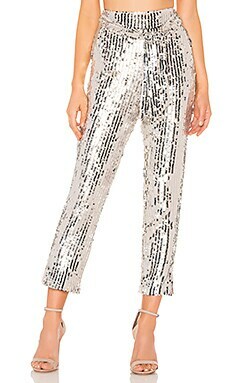 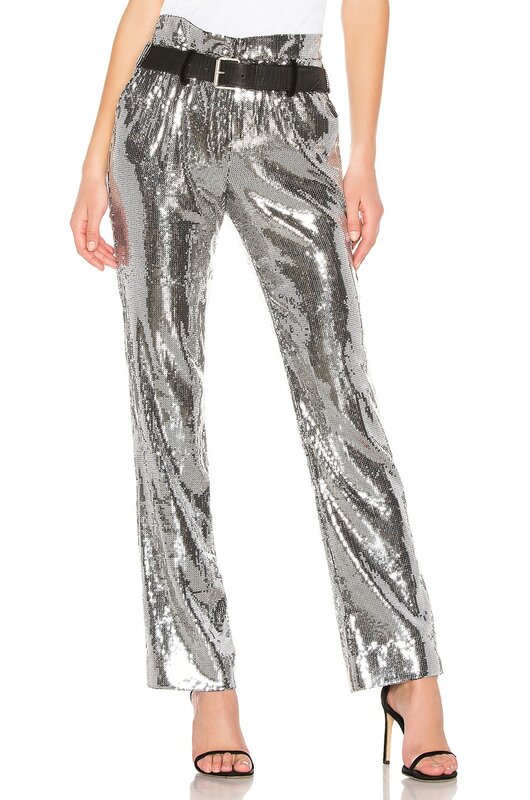 Toss on your party pants and hit the festive circuit this season with RtA's Dillon Pant. 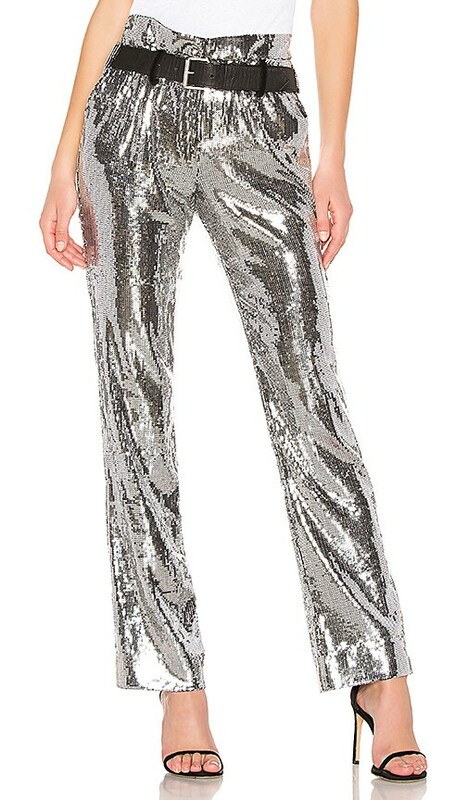 Designed with the signature RtA partial belt attachment, these trousers feature a paper bag waist with allover sequin embellished fabric. 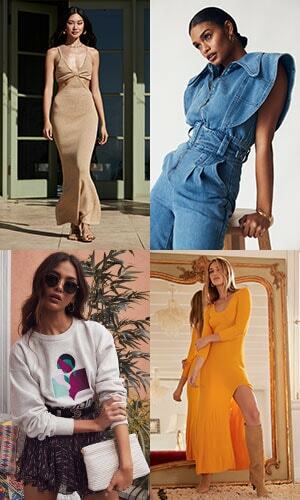 Style the look low on the hips or cinched with the belt.